Thinkbox Creative Studio | Thinking as if there is no box! Web Design and Development for small to medium businesses. Social Media, Google AdWords, Email Marketing or all of the above. Content creation for marketing purposes. We’re a Creative Studio focused on working with Start Ups and Small to Medium businesses. Our main focus is around brand awareness and helping your brand stand out from the crowd. We work closely with our clients to help them bring their goals and vision to life, in a creative forward thinking enviroment. We don’t like to think outside the box, but we rather think as if there is no box to start with! 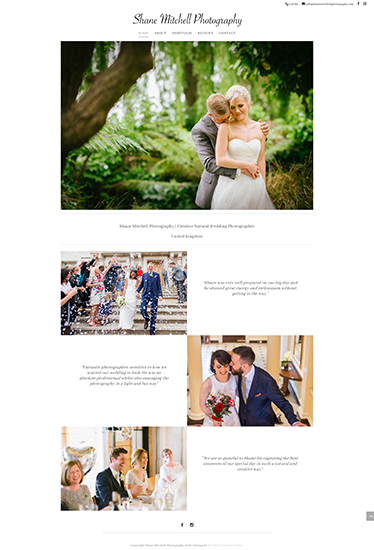 Let us get started on your new website today! 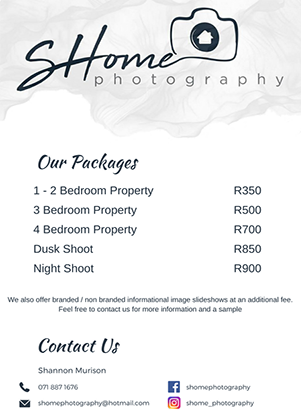 We work closely with our clients to help them bring their ideas and visions to life for their brand, in a simple and easy design. With more than 50% of all website visits being on mobile devices, our sites are designed to be mobile friendly. 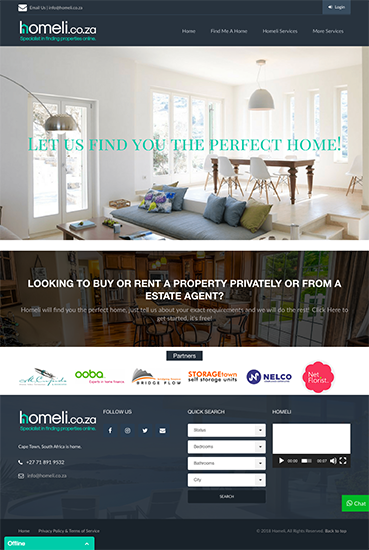 Homeli is a specialist online property search site that is owned, designed, built and run by one of our partners within Thinkbox Creative Studio. Just amazing work! 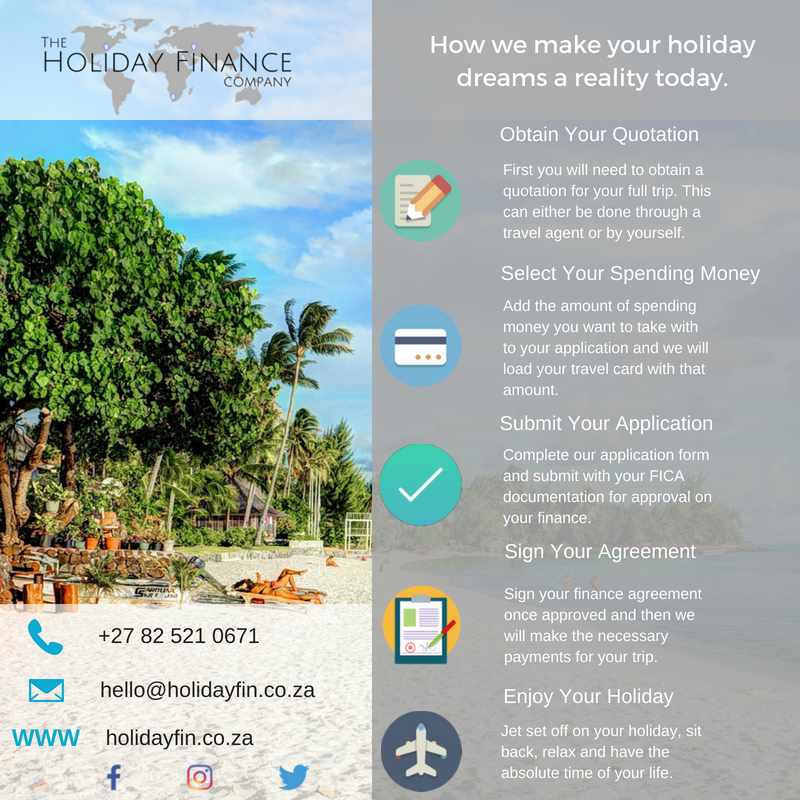 The Holiday Finance Company site is a multi page informational site which includes various online application forms including file attachments. 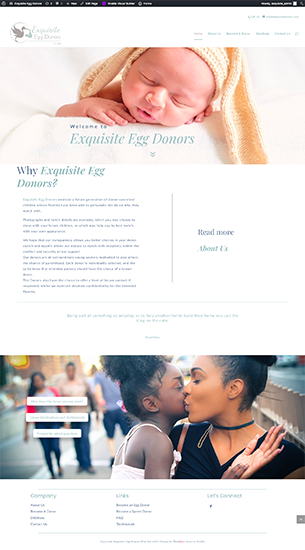 Working with our friends at Exquisite Egg Donors we built this membership site for them, that includes various databases which they now manage. Single Page informational website starts from R2450. Multiple Page informational website starts from R3950 (4 pages). 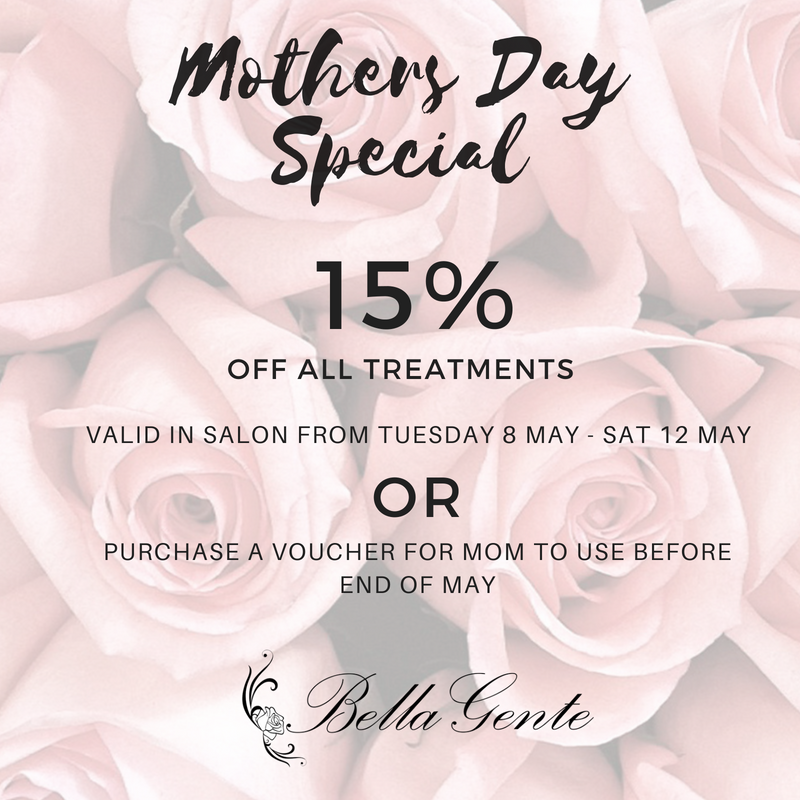 Additional pages billed from R395 per page. Website hosting starts from R85 per month which includes the setup of 4 email addresses. 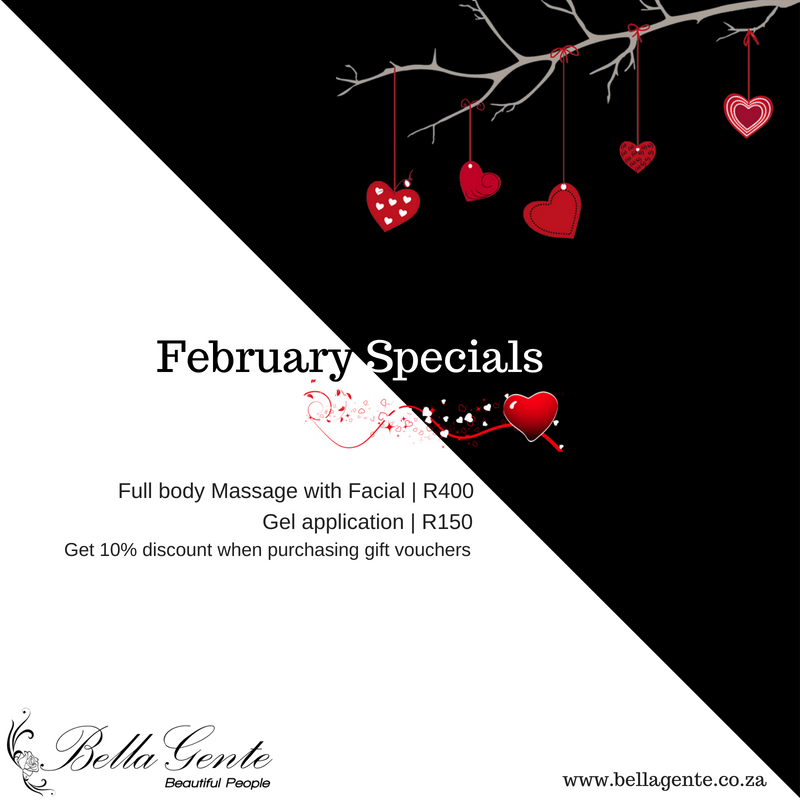 Additional email addresses billed at a once off R50 to set up. *Pricing on websites with more integrate functionalities would need to be quoted on a case by case basis. 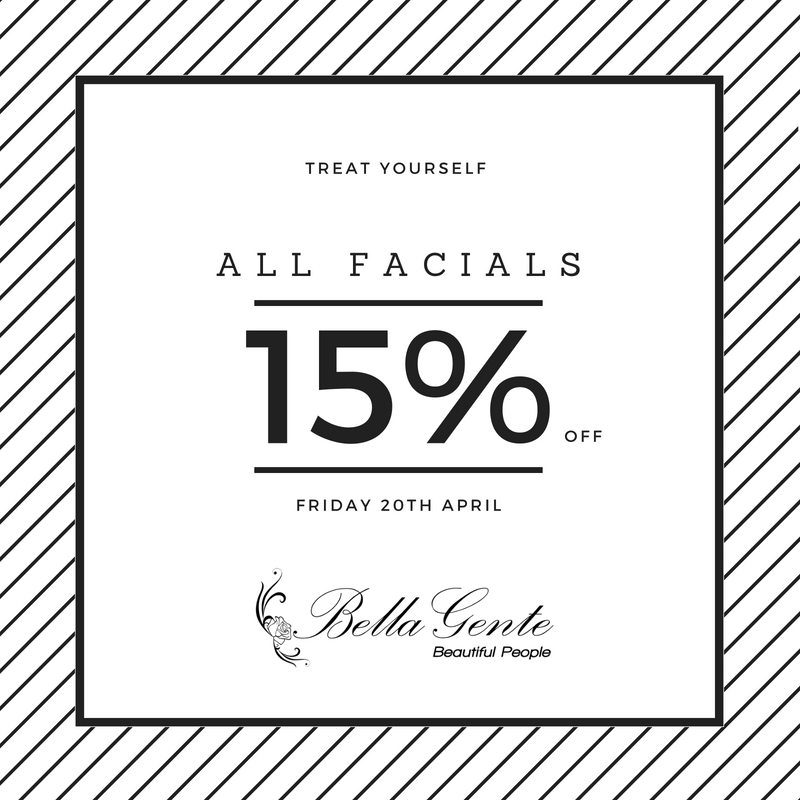 Included in all our website packages no matter how big or small. Domain registration and setup, including 4 email addresses. Hosting cost covered until the website is signed off and live. 3 Months free updates after Go Live date. PDF of the full website. 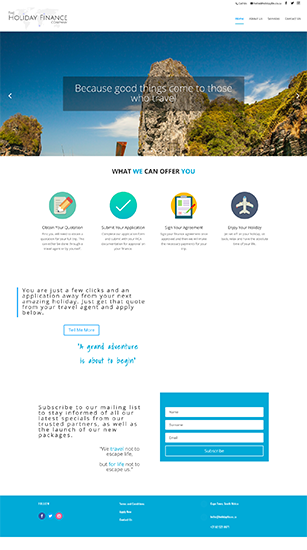 Clickable contact information & customisable contact form. A simple but smart one page informational site which features smooth navigation across the page, and some CSS to bring elements alive. GTech Office Solutions is another multi page informational site which with designed and built, which also includes multiple catalogue downloads. A simple box shape design for a professional photographer in London, UK. The design features custom built galleries. Thinkbox offers a referral program, where if you refer a friend, business or brand to us we will pay you 10% of their final invoice upon completion of the project. Let us propel your brand to the next level with short, exciting brand awareness video’s & photography. Is Video best for me? Whether it be just Social Media you’re looking for all the full house of Social Media, Google AdWords and an Email Campaign, let us execute your campaign for you. We would love to help you achieve them! We will help you design and produce the best possible content for your marketing needs. Online, adults aged 18-34 are most likely to follow a brand via social networking, so think about your audience.